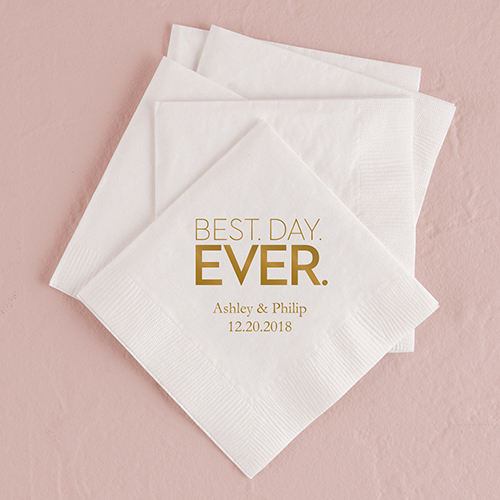 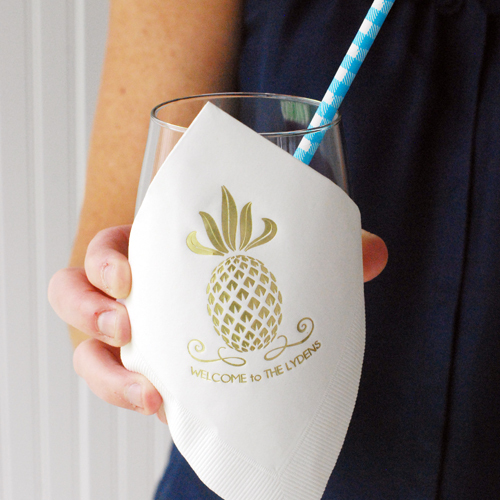 Cocktail napkins are small napkins that are used for special occasions such as weddings, baby showers, bridal showers, cocktail parties, and other similar events. 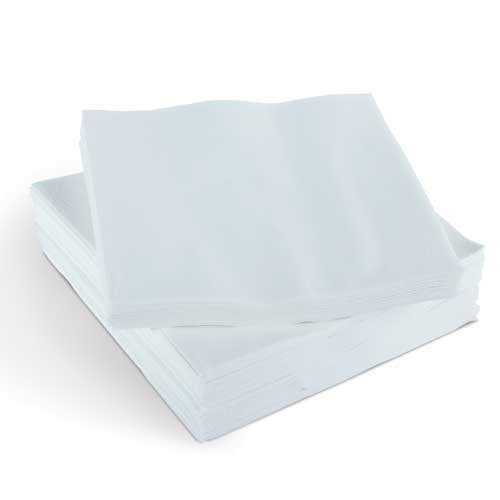 They are not used for formal dining; rather, a larger cloth napkin signifies good etiquette on the part of the host or hostess. 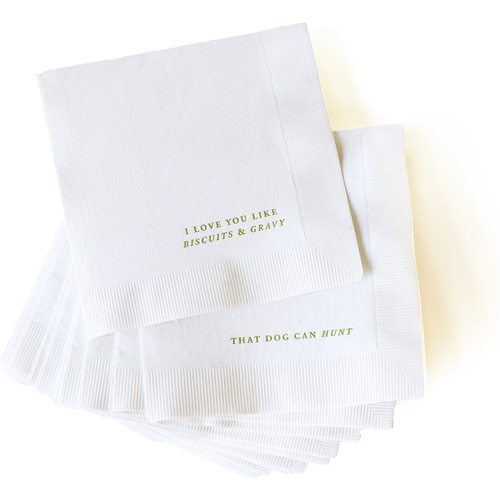 For informal events, small napkins can be used to carry hors d’oeuvres, as a coaster for cocktails, or to discreetly spit out unwanted food and dab the corners of the mouth.